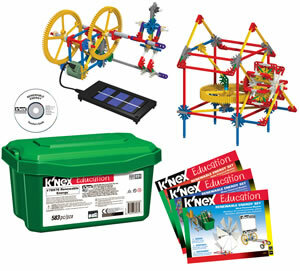 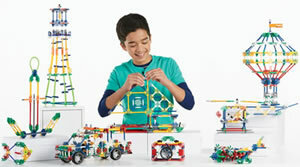 This exciting set helps students learn about real-world concepts and principles in the continually expanding field of engineering. 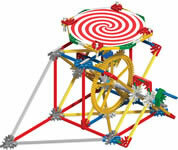 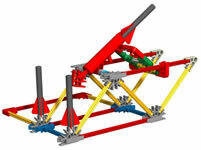 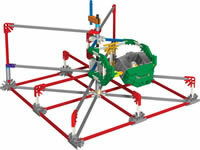 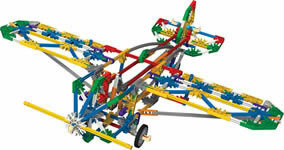 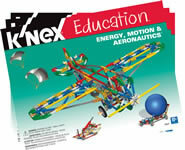 Developed in partnership with the NASTAR (National AeroSpace Training and Research) Center, the realistic and fun models allow three groups of students to simultaneously explore Newton's Laws, mechanical systems, projectile motion, airplane flight surfaces, aeronautic and aerospace training devices, parachute technology, optical illusions, and much more. 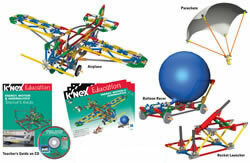 The comprehensive teacher's guide includes lesson plans, background information, teacher notes and reproducible worksheets. 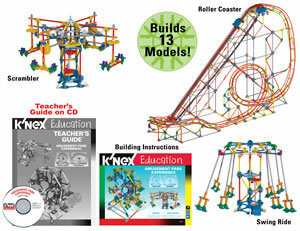 Builds 9 models, three at a time. 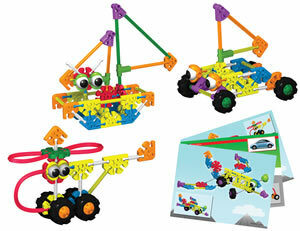 Supports up to three groups of 2 - 3 students working in teams. 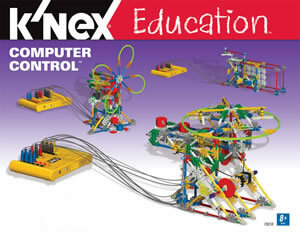 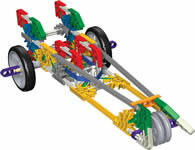 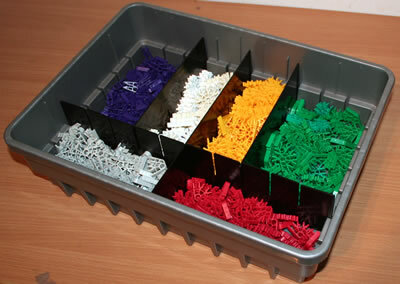 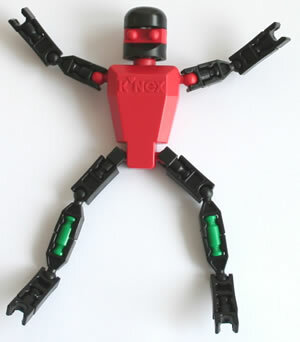 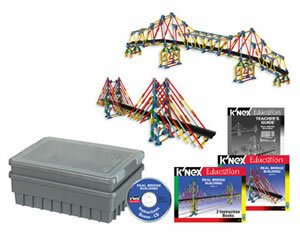 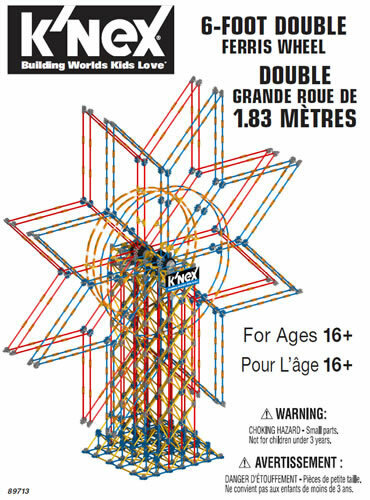 Click here and enter set code 79621 to download the instruction book and the teacher's guide for this set.